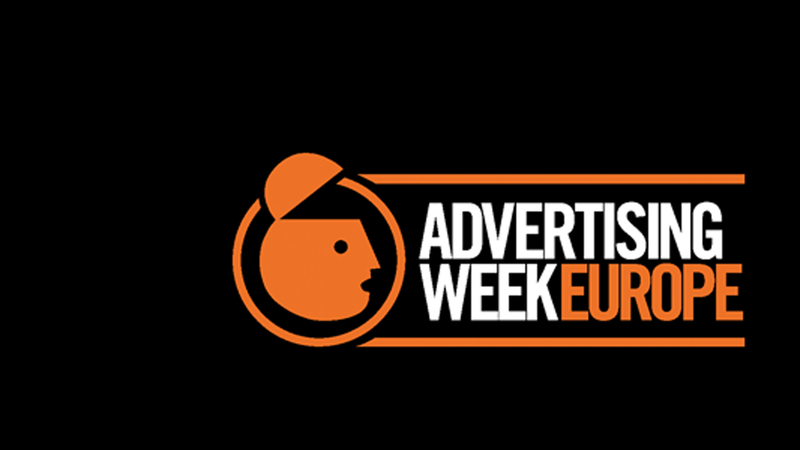 The 4th edition of ADWEEK Europe kicks off today with a packed programme of more than 220 events, including over 200 seminars and workshops, presenting opportunities to learn, network and liaise with the industry’s best across a number of venues. The festival prides itself on being a hybrid of inspiring thought leadership featuring the world's best and brightest with engaging events with the aim galvanizing the advertising industry and wider community. This year we are also pleased to be able to showcase our latest VR content as part of a Mill Interactive stand at the Picturehouse Central. Check out the week’s full calendar here.